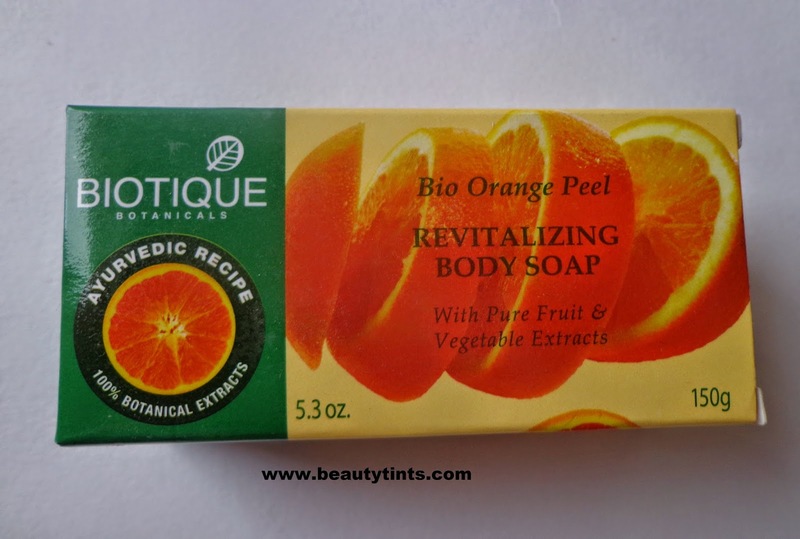 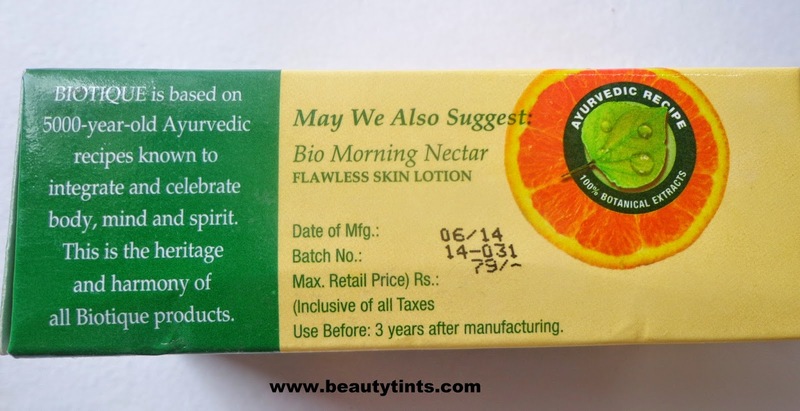 Today I am reviewing one of the best affordable organic soap which is Biotique Bio Orange Peel Revitalizing Body Soap, which I am using currently.I tried many products from Biotique long back and after a long time again I bought this and has been using from past 20 days. 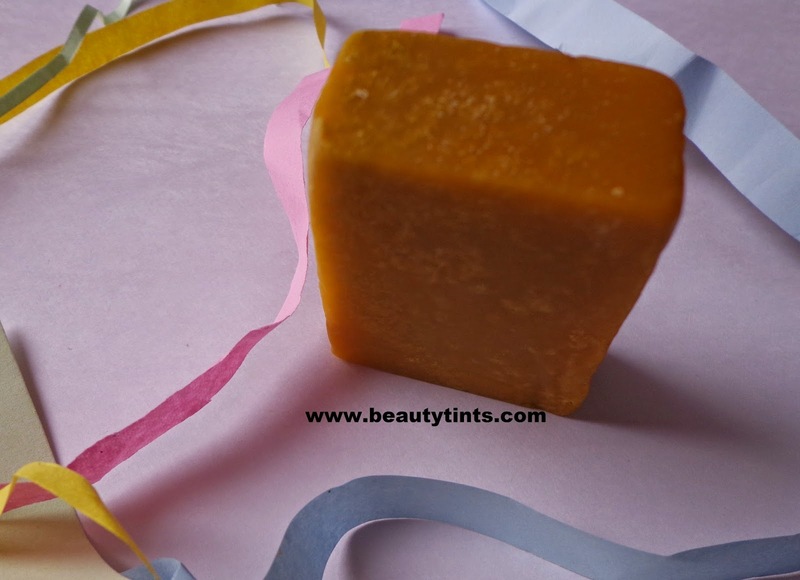 Color and Texture : This is a bright orange colored soap with micro scrub particles. 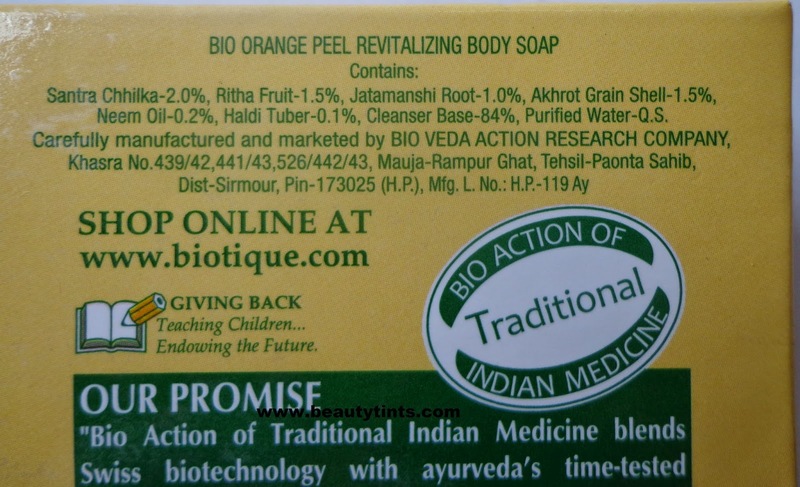 What the Product Claims :This revitalizing soap is blended with pure orange oil and orange zest, musk root, walnut, margosa, turmeric and soap nut, to wash away body impurities, without disturbing the skin’s natural pH balance. 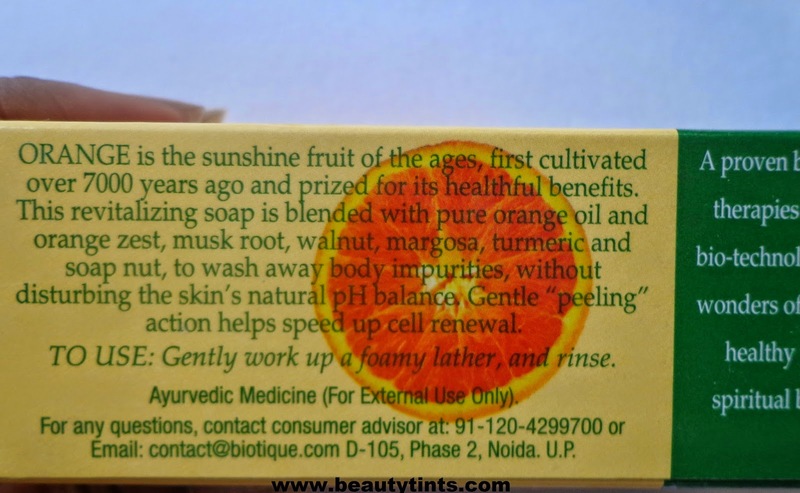 Gentle “peeling” action helps speed up cell renewal. 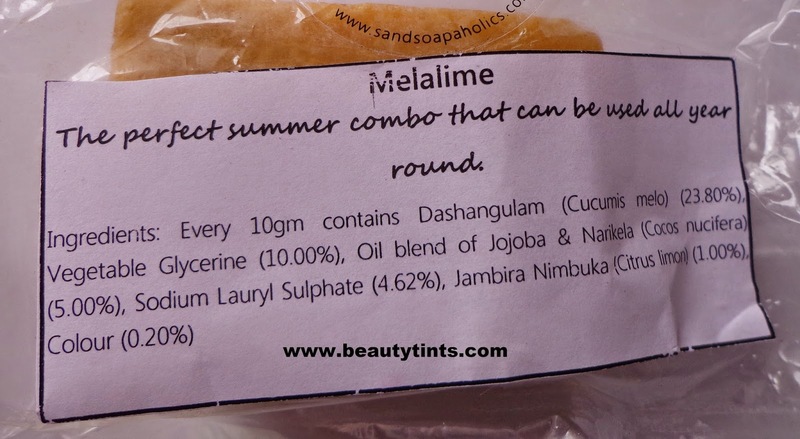 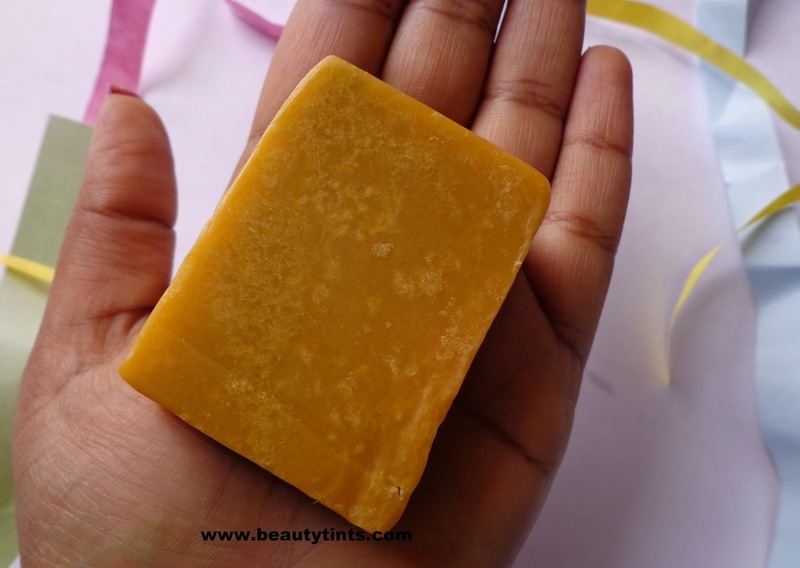 This is an Exfoliating soap with rich amount of orange oil and Zest,which cleanses skin thoroughly making it fresh and revitalized by its peeling action of the scrub particles in it.It lathers well, does not melt easily and so one soap lasts for more than a month easily.As it is a long soap,which is a bit uncomfortable to hold and use,I prefer to cut it into two pieces and by this way it lasts for few more days.It has a refreshing tangy fruity fragrance.It is preservative free,dermatologist recommended and against Animal testing.It contains the goodness of Orange oil,musk root,neem,turmeric and soap nut.It makes skin smoother and brighter with every use.Super affordable and easily available.It dries out the skin after usage,Moisturization is a must after using this, especially for dry skin and those with sensitive & delicate skin may feel a bit harsh on the skin. 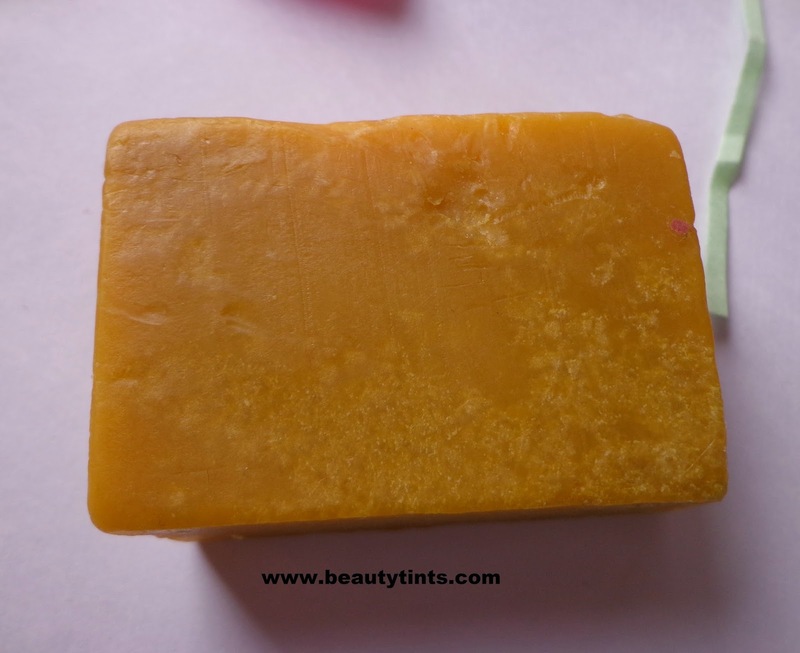 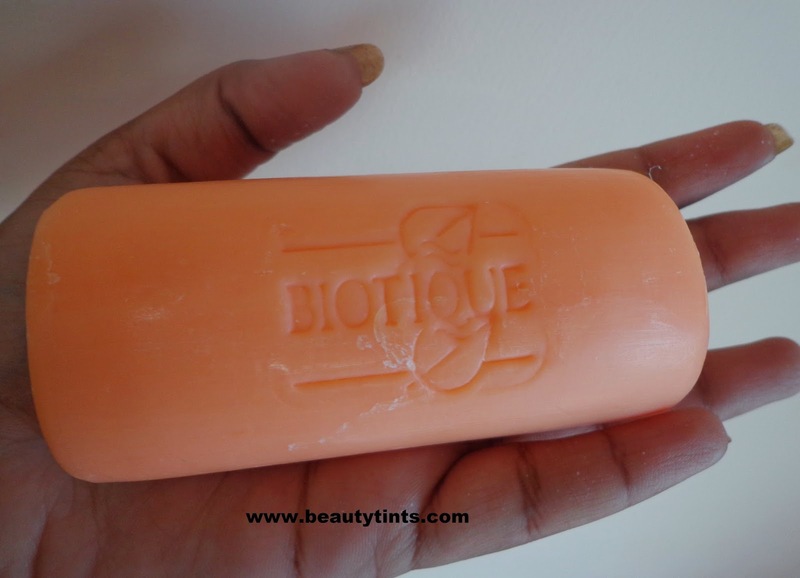 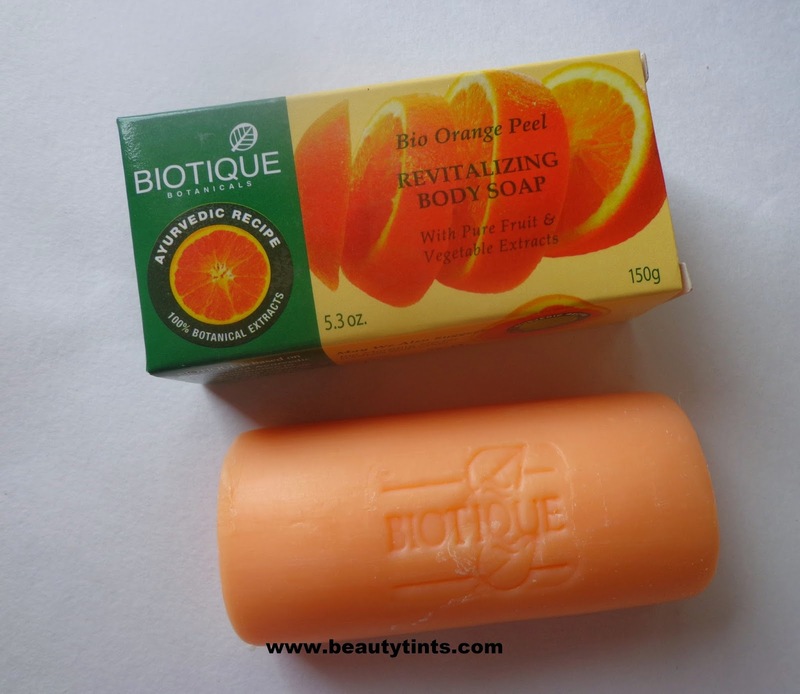 Final Thoughts on Biotique Bio Orange Peel Revitalizing Body Soap : Those who have needs an exfoliating soap with 100% organic ingredients can surely give this a try.Suits oily-normal skin well.May not suit dry skin and sensitive skin.